Earn $11.17 in Podium Club credit (1117 points)What's This? 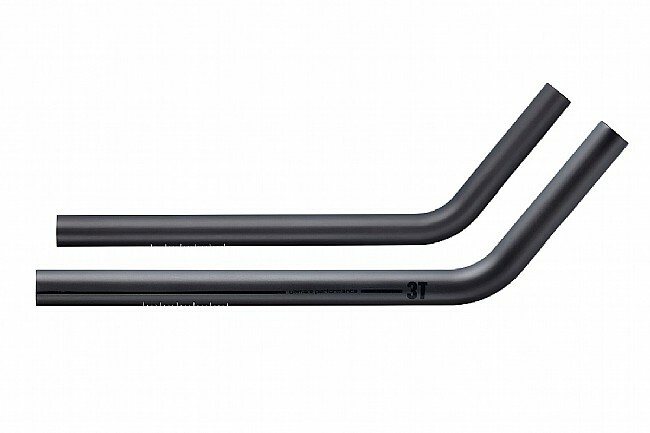 The 3T Carbon Aerobar Extensions feature a variety of bends and shapes with a standard 22.2mm-diameter for the optimal fit and rider positioning. 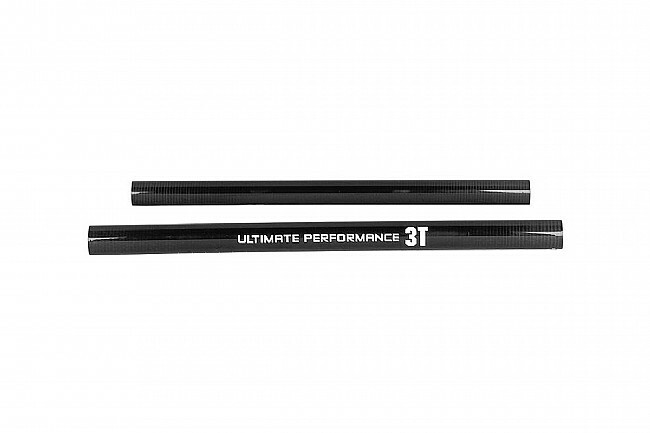 Featuring a lightweight, stiff carbon fiber construction, these Aerobar Extensions are sure to meet the needs of pros and average Joe's alike. 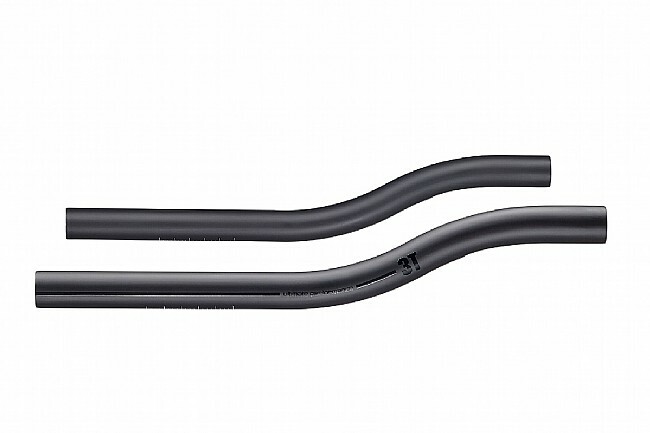 Available in Ski Bend, Straight Bend, S Bend, and Wrist Bend. Each unit includes two extensions.